The latest house price index from Permanent TSB and the Economic and Social Research Institute shows that the average house price is now at levels not seen since the end of 2002. The index, which is based on agreed sale prices and is calculated using data from mortgage drawdowns, shows that the decline in average house prices was 1.7% in the three months from April to June. This was the lowest quarterly reduction since the second quarter of 2008. The index says that prices fell by 6.4% in the first six months of 2010. Overall, prices are 35% lower than at their peak at the end of 2006. The average price for a house nationally in the three month period was €201,364, compared to €311,078 at their peak. 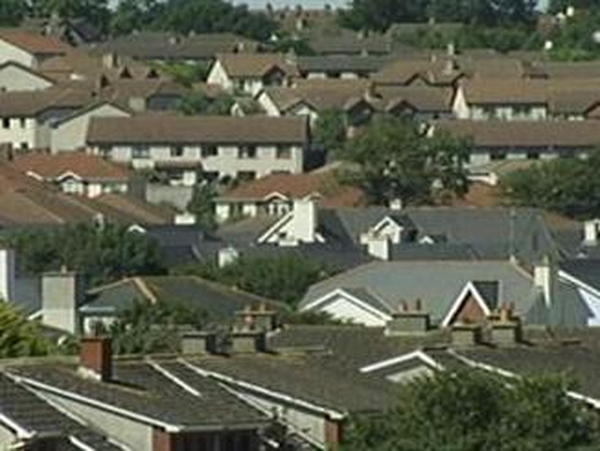 Dublin house prices fell by 3.5% in the second quarter of 2010. This compares to a reduction in the first quarter of 10.3% and a fall of 7.5% in the last quarter of last year. House prices outside Dublin fell by 0.8%, compared to a fall of 3.5% in the first three months of the year and a reduction of 6.2% in the fourth quarter of 2009. Permanent TSB's Niall O'Grady said today's figures could show that prices are starting to find a more sustainable level after almost three and a half years of decline. 'While prices continue to fall at different levels in Dublin versus the rest of Dublin, the reduction in the second quarter is the lowest recorded quarterly fall in almost two years,' he said.